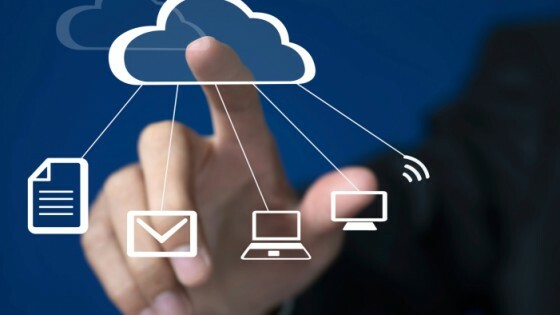 Small businesses have several and varied different uses for Cloud computing. It improves early-stage businesses’ chances for getting off the ground traction with significantly smaller upfront capital while utilizing higher-grade tech historically available only to bigger companies. Services like web hosting, hosted storage, and email Exchange hosting improve the financial picture and decrease the workload of SMBs, allowing increased focus on their core competencies. Cloud computing isn’t just for large enterprises; small businesses can reap the rich rewards of a cloud infrastructure and enjoy many different uses of cloud computing too. 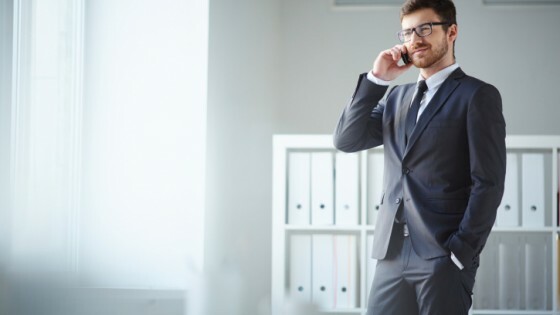 Transitioning business operations and software applications to the cloud allows small businesses to concentrate more on serving their business and customers rather than focusing on technology. 66 percent of small businesses are using the cloud today. 74 percent of small businesses plan to use the cloud. 80 percent of small commercial enterprise apps will be deployed on a cloud platform. The cost of processing 50 $6 transactions through cloud payment processor Square is $198, compared with $417 through traditional processors. 50 percent cost reduction using Cloud-based call centers. Top five uses of cloud include: web hosting, e-mail hosting, application hosting, backup and recovery, and content filtering.